Following the success of the Campbeltown shop team’s recent Cocktail Night in the Comm, the boys couldn’t wait to do another one. 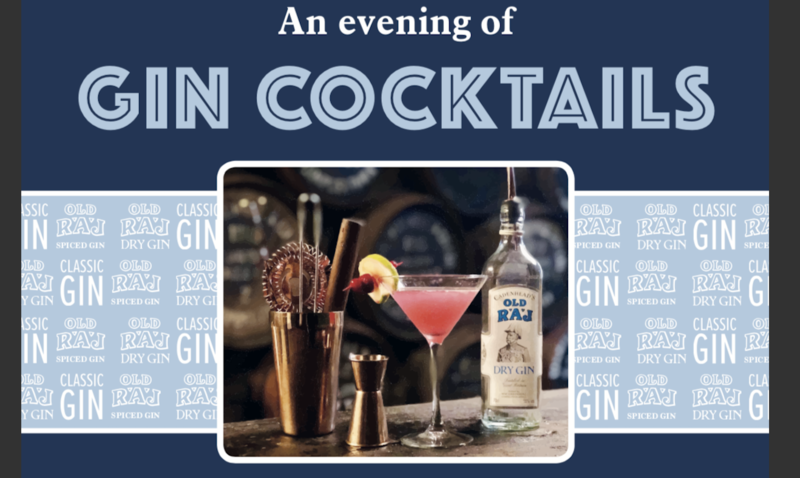 In association with Gintyre, Lewis, Calum and Neil will be hosting an evening with gin cocktails of all styles on Friday 12th April 8pm – late. Join the team in The Commercial Inn for an evening of cocktails made from Cadenhead Gin.